A proposed law that would lower the age of criminal responsibility for Filipino children from 15 to 9 is “wrong from every angle,” the head of the United Nations children’s agency in the Philippines has warned. “If they grow up spending their teenage years in a prison, they most probably will be damaged for life,” Unicef representative Lotta Sylwander told the Guardian in a telephone interview from Manila. Another draft bill under consideration aims to restore the death penalty. 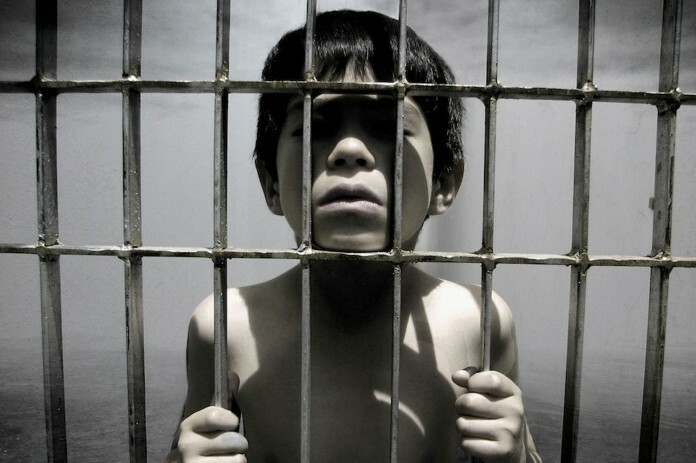 Children in the Philippines can be arrested and detained from the age of nine, a law which has affected over 50,000 youngsters since 1995, according to Unicef. It’s unclear whether lawmakers would seek to apply the death penalty to children. A nine-year-old child is simply unable to fully comprehend the consequences of a crime, Sylwander said, adding that adults often mastermind the crimes, using children from the streets as their puppets. “Apart from the fact that it’s against human rights, it’s very unfair to a child, to punish them in such a harsh way as the criminal system would be, for something that they never understood was that serious,” she told the newspaper. According to the Unicef official, the proposed law will likely make the situation with juvenile crime worse. The outspoken Duterte, who came to power in June of 2016, has made fighting drug crime a pillar of his presidency, but his methods for combating it have led to mounting international criticism. “The violent campaign against drugs has had a devastating impact on children, who have been killed and otherwise harmed during operations,” Amnesty International said in a report last month. Rowena Legaspi, executive director of the Children’s Legal Rights and Development Centre in the Philippines, told Amnesty that between July 1 and early December 2016, there were between 25 and 27 child deaths as a result of drug-related operations. Of these, two were actual targets; the rest were killed “by mistake,” Legaspi said. 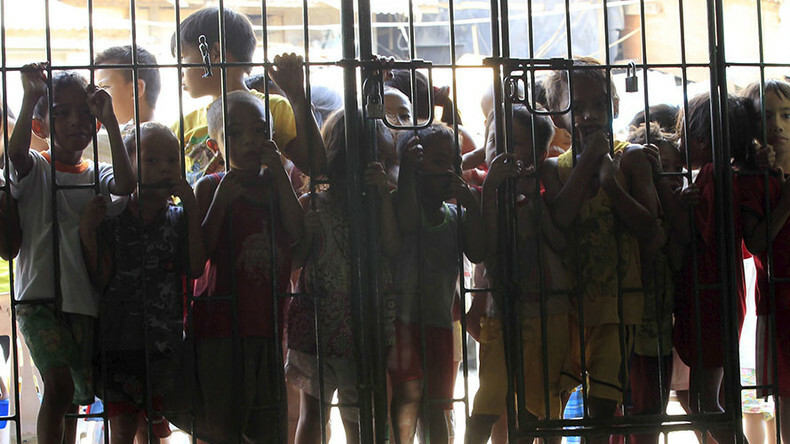 Several local human rights activists told Amnesty that children arrested for drug-related offenses are often held in adult detention facilities, in violation of the UN Convention on the Rights of the Child, to which the Philippines is a state party. Meanwhile, restorative justice programs can help reduce offending by up to 70%, Unicef says.